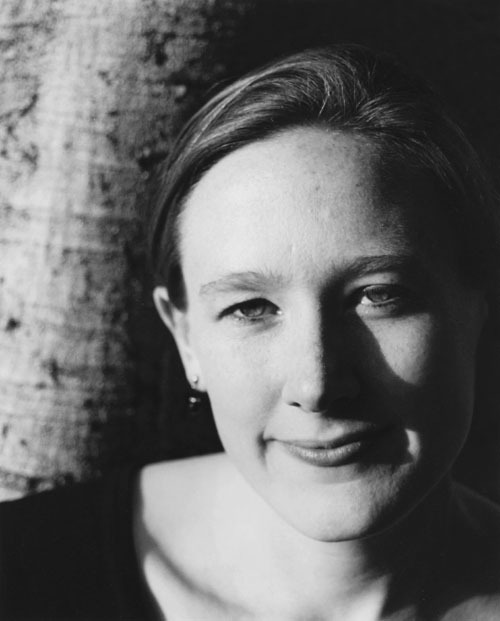 I first became aware of the work of Sarah Ruhl, award winning playwright, in a great post by Deborah Barlow. Barlow’s text made it clear that Ruhl was someone I would need to read. 100 Essays I Don’t Have Time to Write is a book for writers & artists, for feminists, for women, for parents and for those dreaming of becoming one, a book for all once having had to struggle with a rather messy life (- & who hasn’t?!) A book about art and life, or art and reality – if you prefer, and how they essentially are one and the same thing. How can a woman writer, a mother of three children and embroiled in the domesticity that comes with them, be expected to believe that her condition of life, far from marginalizing her, is in fact bringing her closer to ultimate forms of knowledge? Art and Motherhood is a favorite theme of mine. My curiosity, I suppose, stems partly from a personal question; how do other women mange to combine being a mother & being an artist? But my interest also have to do with artistic form and content; does being a mother affect ones work as an artist? i.e. : which themes are chosen and which forms are preferred. But also; does becoming mother change ones view of the world. Ruhl’s statement: At the end of the day, writing has very little to do with writing, and much to do with life – brings food for thought. Thanks for liking my spontaneous review of this book! Such a great read! I read her plays awhile back. Looking forward to reading more of your blog!